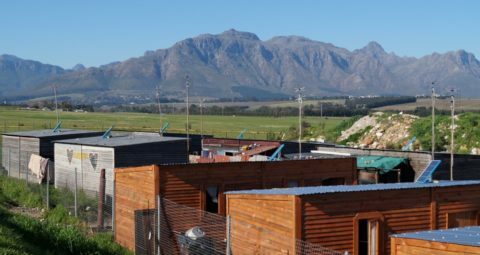 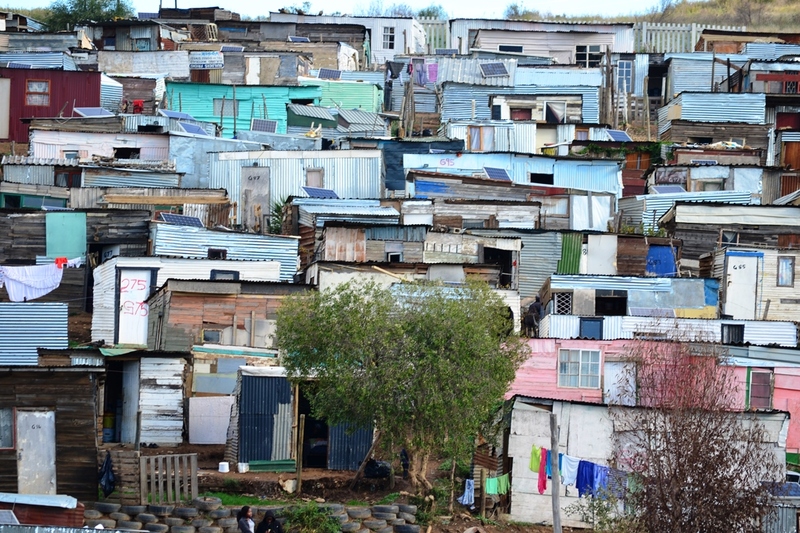 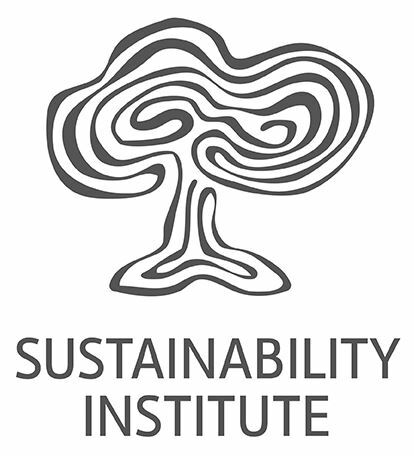 The iShack Project is the flagship initiative of the Sustainability Institute Innovation Lab, based at the Sustainability Institute just outside Stellenbosch, South Africa. 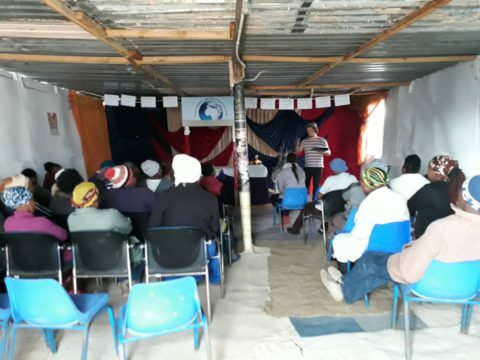 The iShack Project is a social enterprise. 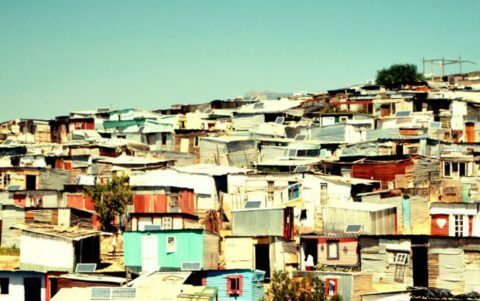 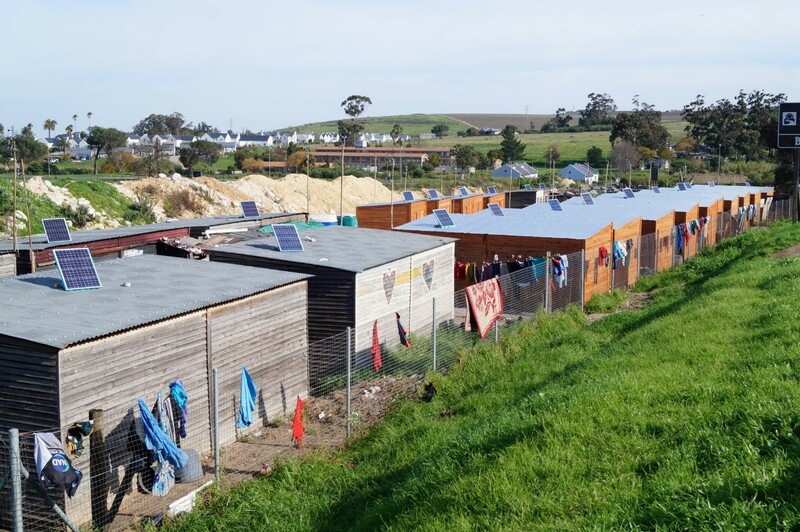 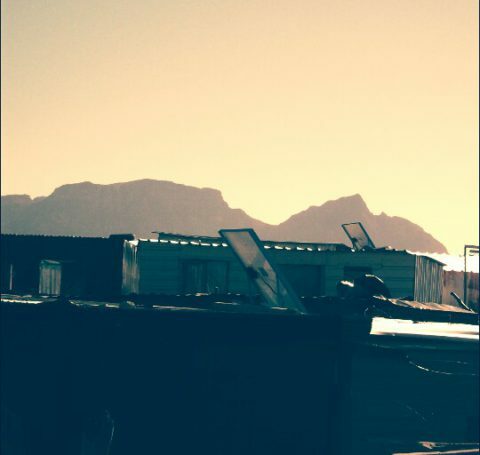 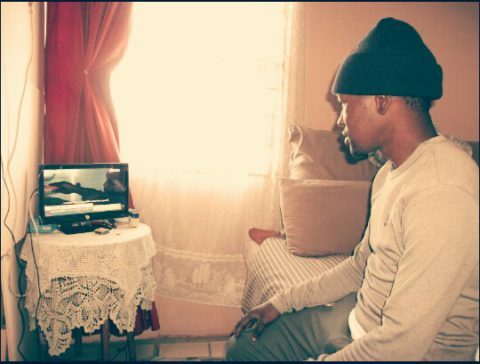 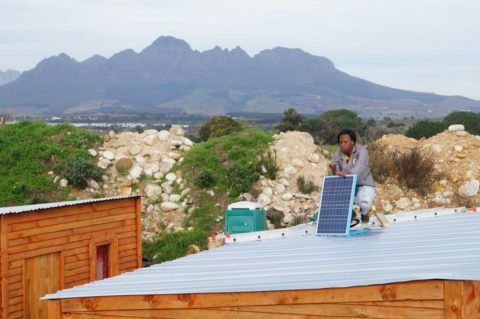 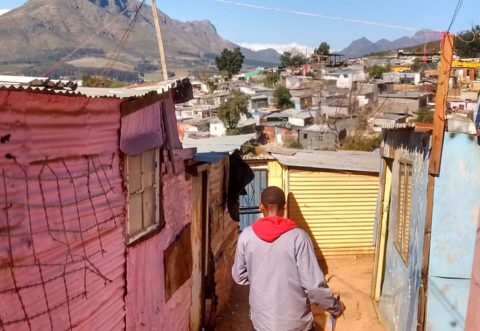 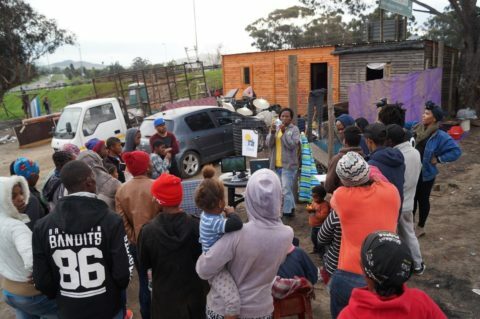 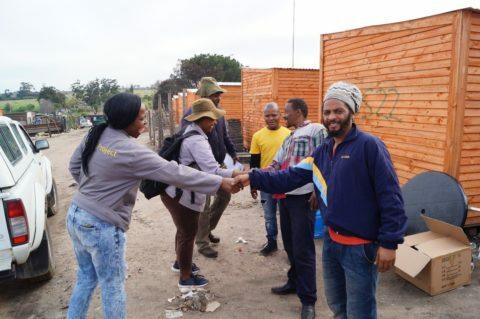 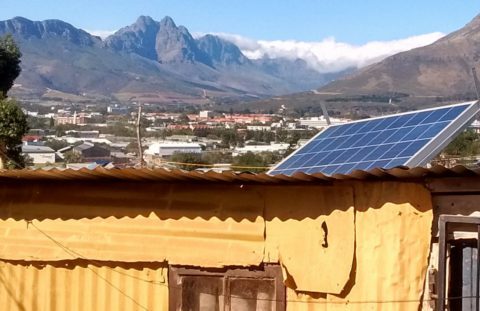 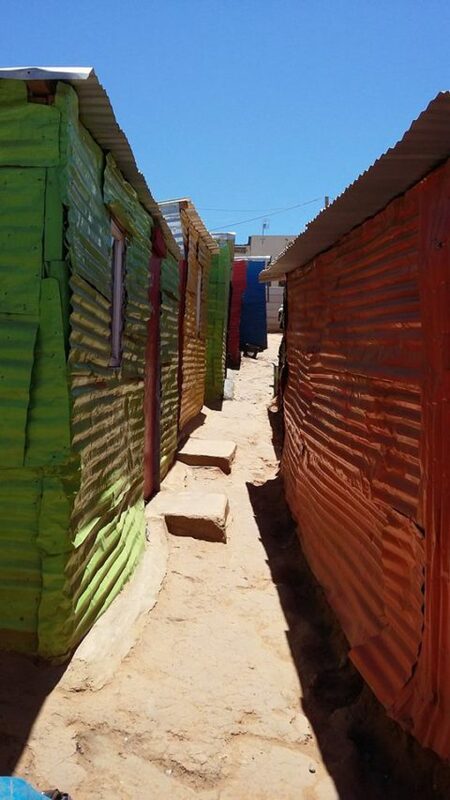 Our objective is to demonstrate, at scale, a viable and financially sustainable public-private business model for the provision of incremental energy services to under-serviced communities in South Africa. 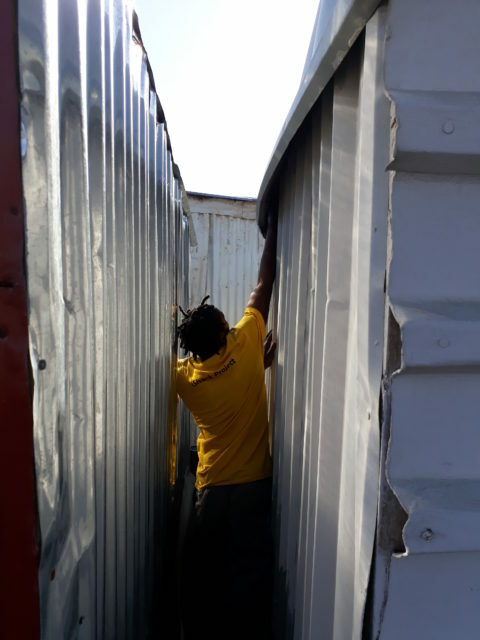 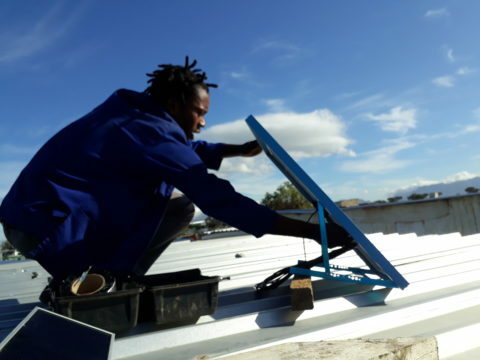 While delivering this service we aim to build local enterprising capacity, develop skills, create green jobs and contribute to the resilience of the communities we serve. 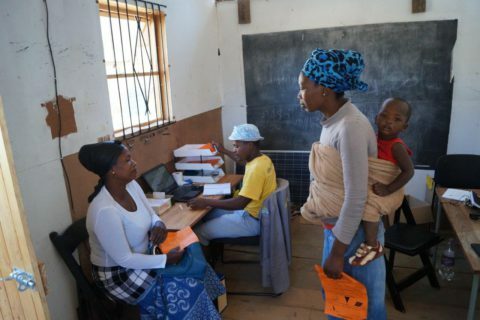 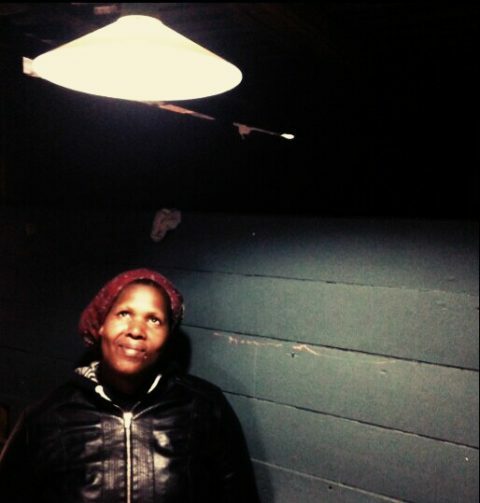 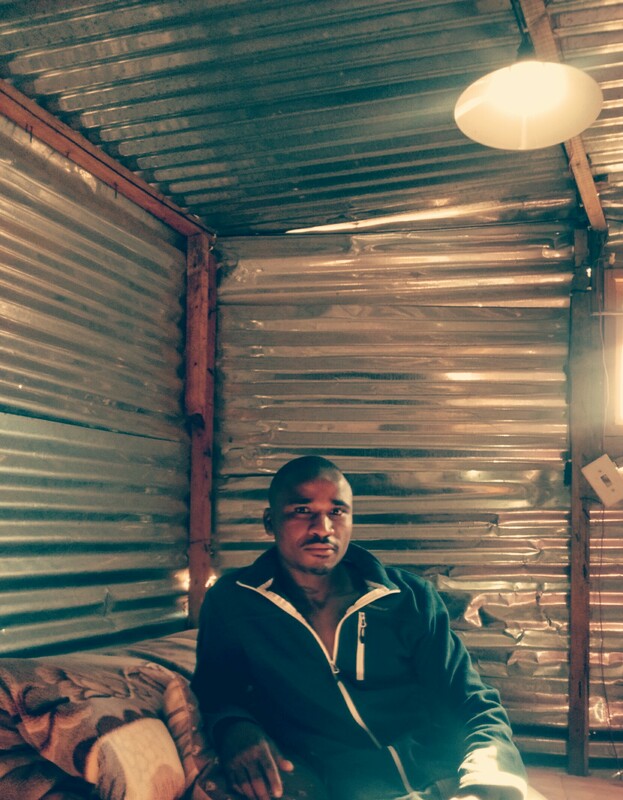 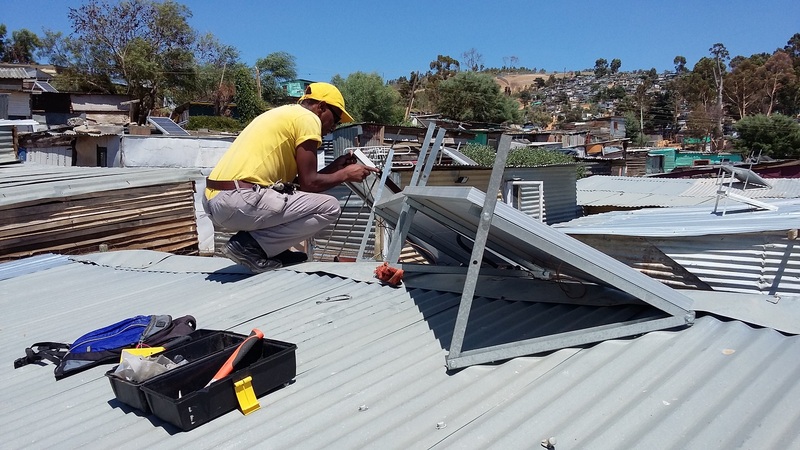 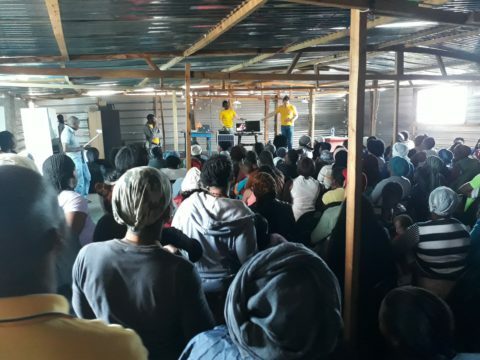 The iShack solar electricity service provides interim relief to residents while they wait for grid-electrification. 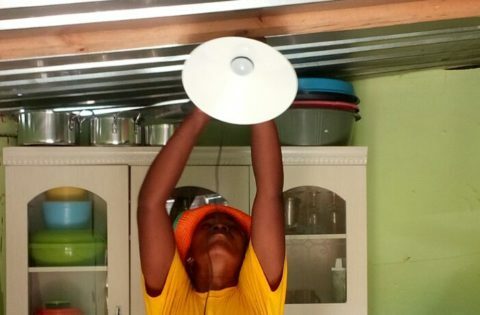 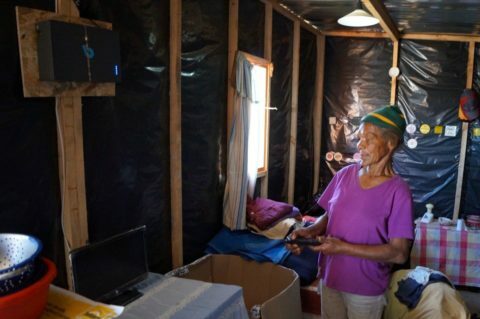 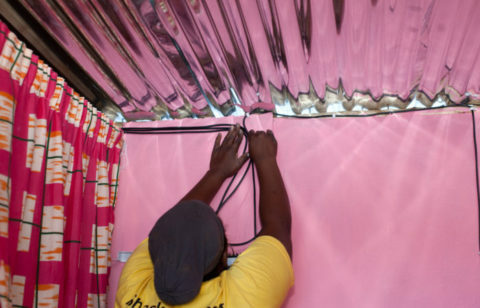 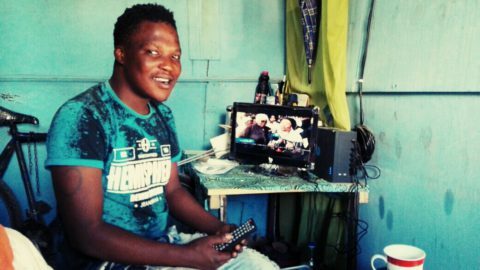 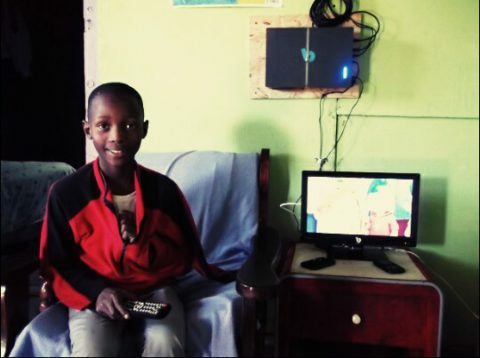 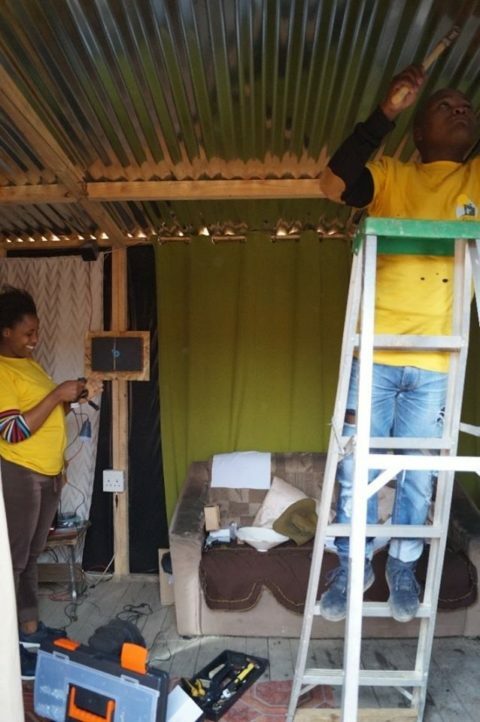 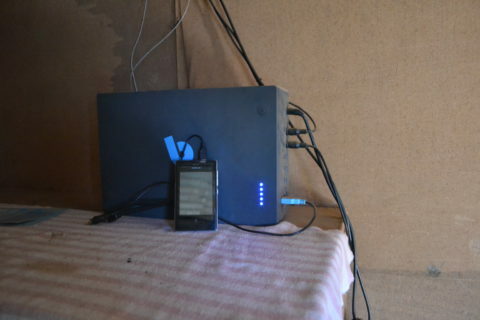 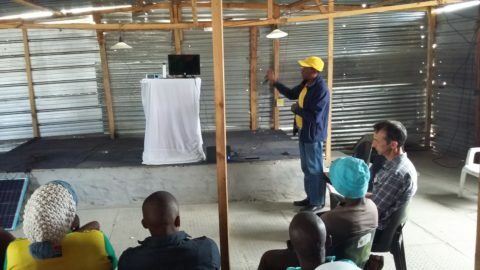 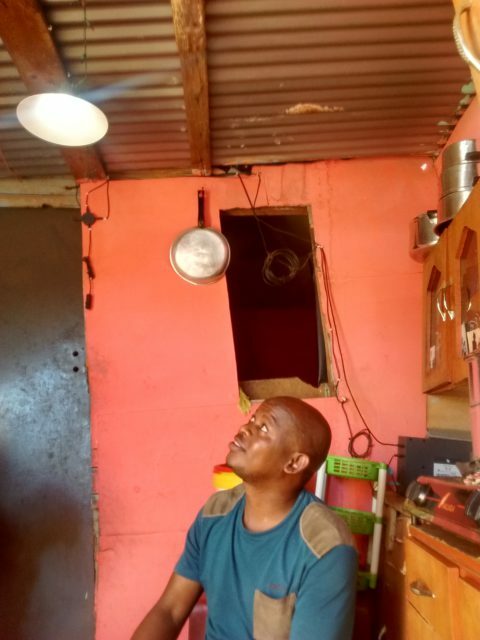 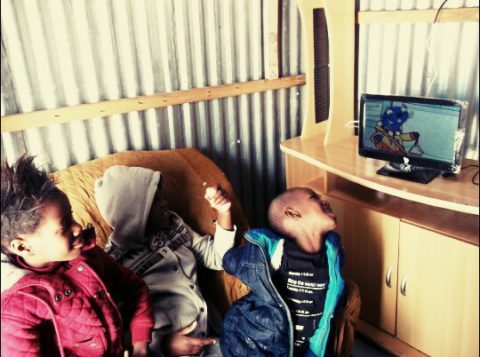 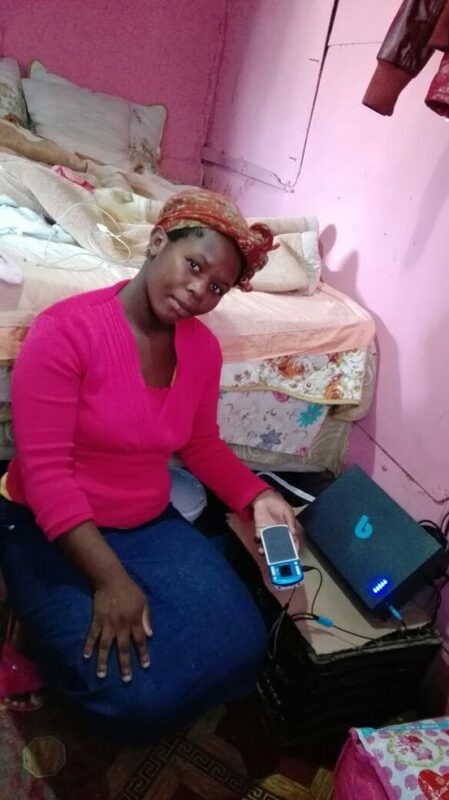 Each household that (voluntarily) joins the service receives a Solar Home System that can generate sufficient power to run lights, cell-phone charging and energy-efficient media appliances such as LED TVs, radios, and even fridges. 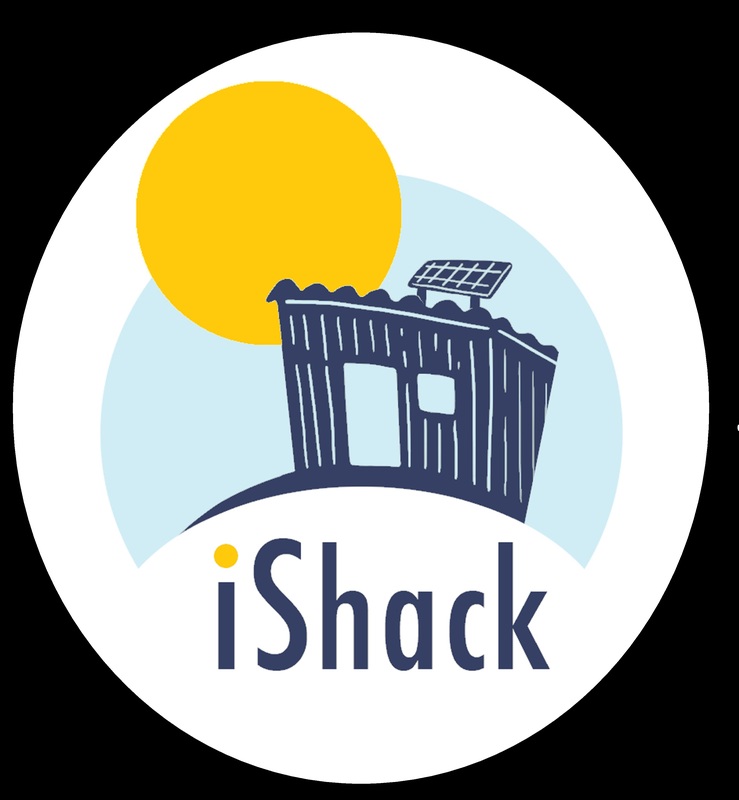 The iShack model consists of a long-term commitment to maintaining the utility (for as long as it is needed), rather than a purely technical, drop-and-go intervention. 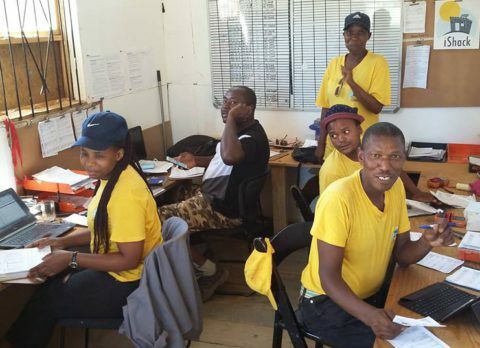 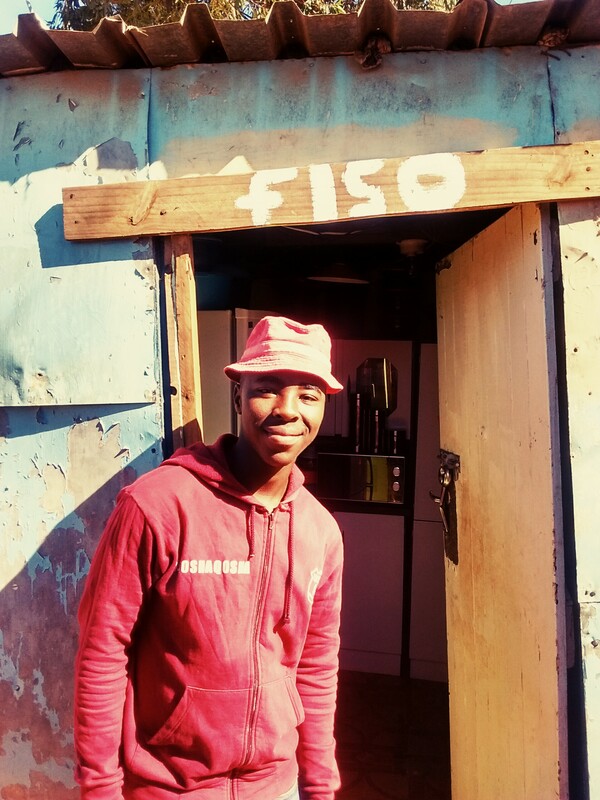 Our operations team includes a group of ‘iShack Agents’ who all live in the community that they serve. 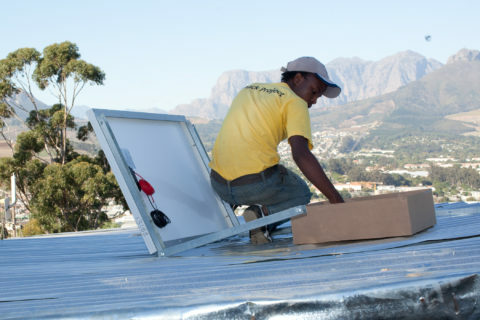 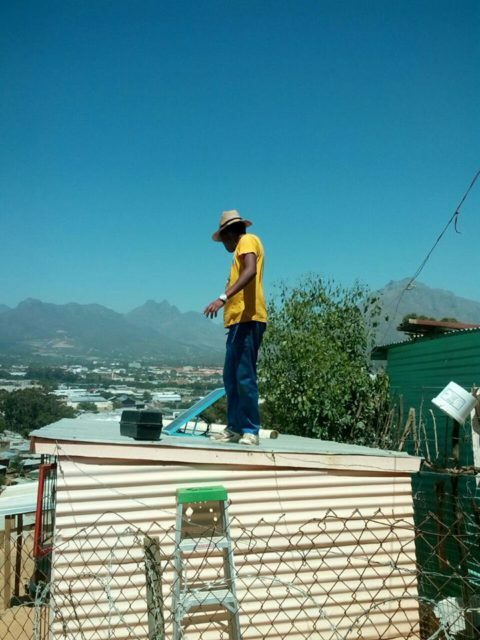 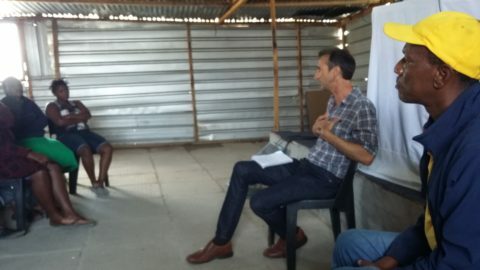 Weekly training is provided at the Sustainability Institute, during which the Agents are given the skills necessary to deliver a high quality, durable solar energy service.